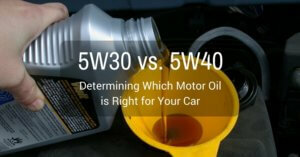 →0W40 vs 5W40 Motor Oil: Which is Better and Why? 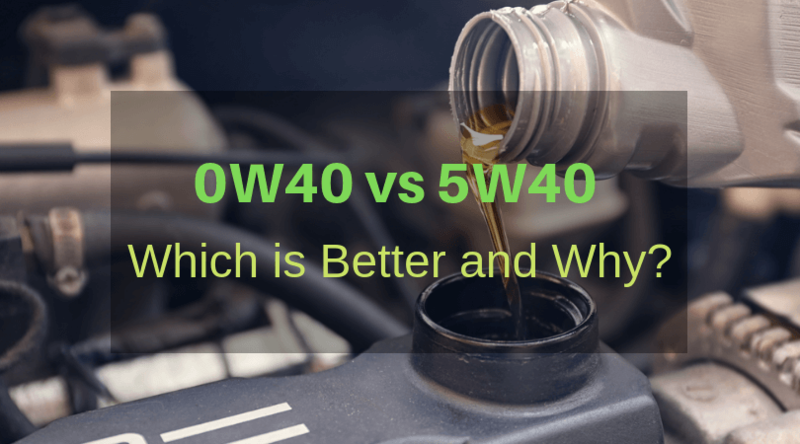 0W40 vs 5W40: Which is Better? As stated above, a lack of proper lubrication from engine oil can lead to overheating. High performance engines usually generate more heat than smaller ones, and so require oil that can stand up to a higher temperature. Oils that become too thin at high temperatures don’t provide enough protection and can lead to your performance car sitting at the side of the road in a cloud of smoke! Ideally you want your oil to create an ever-so-thin barrier between all the moving components inside your engine. When these components come into contact with each other they can become ground down and the very carefully calibrated clearances between them can become too large. This leads to inefficiency and other even more serious issues. Make sure you choose an engine oil that will stay strong enough to maintain that barrier of lubrication between moving parts. All internal combustion engines require a fuel/air mixture to be burned. Each of these precisely controlled and timed explosions pushes a piston down in its cylinder and allows the engine to turn over. As with any combustion reaction there are byproducts that result from the fuel/air mixture burning. 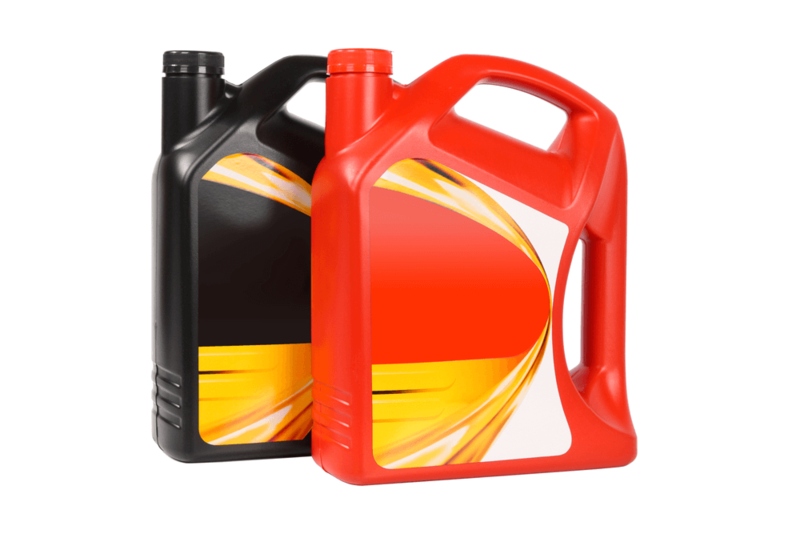 Good quality engine oil contains chemical compounds known as detergents to grab hold of these impurities and carry them safely to the oil filter where they can be removed from the oil and thus the rest of the engine. 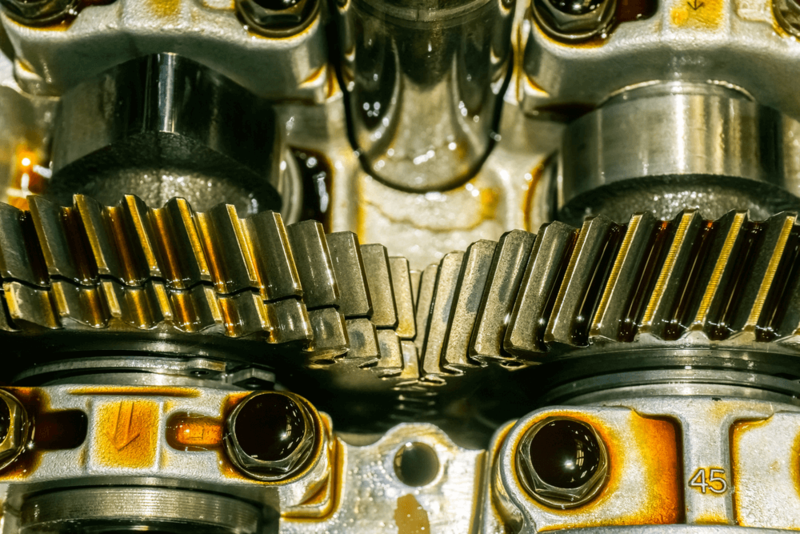 Too many impurities built up inside an engine can rob efficiency and lead to more serious problems, so it’s important to choose an oil that’s up to the job. The combustion reactions necessary for your car’s engine to work properly need, by their very nature, oxygen to burn. The oxygen contains water vapour which is nigh-on impossible to separate out from the flammable gas and, as you probably know, is highly unwelcome inside your engine. When the water comes into contact with the metal internals of your engine it starts a process known as oxidation (rusting to you and I). 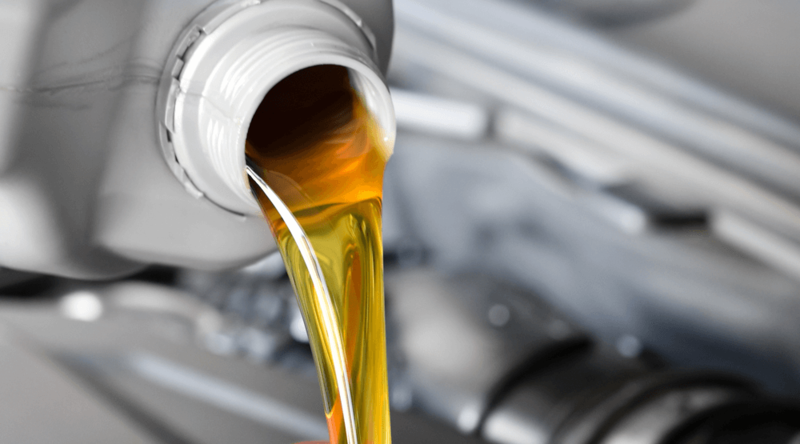 Quality engine oil coats everything in a nice layer of protection and stops the water from being able to come into contact with the metal, thus defending the engine’s internal components from pesky rust. Full synthetic is designed from the ground up to provide maximum performance and protection. 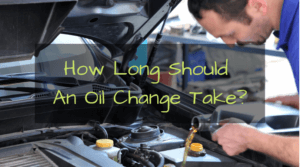 It requires fewer oil changes than blended and conventional oil but is also more expensive. 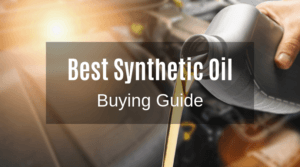 Synthetic blend oil combines some of the protective qualities of full synthetic oil with the simplicity and cheapness of conventional. 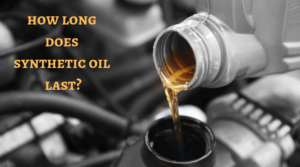 Conventional oil is the most old-fashioned type of motor oil and although it costs less than the other two varieties its shorter effectiveness period means that it needs changing more frequently. 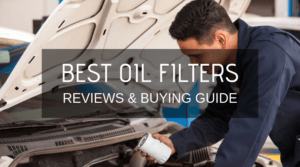 The viscosity of motor oil changes with temperature and it’s important to choose an oil that’s well suited for your engine as well as the climate that you live in. Thicker oils can make starting a cold engine in a cold climate difficult as the oil’s thickness provides resistance to the engine trying to turn over. Oil that’s too thin when it heats up doesn’t provide adequate protection against heat, friction, and performance-robbing gunk. 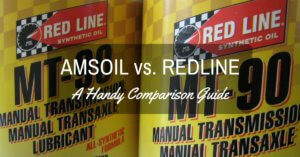 So how do we make sure that we’re using the right type of motor oil? Luckily, there’s a standardized system to help us do just that! The first number in the code tells us the oil’s viscosity in cold temperatures. The lower the number, the lower the oil’s viscosity and the easier it will flow through your engine when starting it on cold mornings. The second number represents the oil’s viscosity at the engine’s normal operating temperature (usually 212 Fahrenheit). Oils that are too thin at operating temperature don’t provide adequate protection while oils that are too thick reduce efficiency. 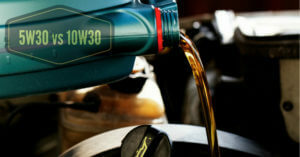 Now that we know how to rate different types of oil we can answer the question: which is better between 0W40 and 5W40 oil. Well, for a start, we can see that they have the same viscosity when heated to normal engine operating temperatures so that won’t set them apart. The difference lies in their cold-weather viscosities, with 0W40 being quicker to circulate through your car’s engine when cold. If you live in a part of the country that sees very cold winters then 0W40 is likely a better choice for your engine than 5W40. If you live in an area that sees milder winters then the 0W40 may be too thin to begin with and not provide your engine with adequate protection until it gets up to operating temperature. 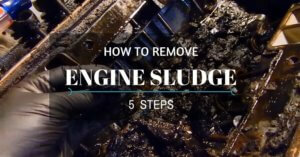 We hope that this guide has provided you with a lot of useful information for the next time you need to change your car’s engine oil. For more information you can search for internet forums that discuss your make and model of car (they’re all out there!) and, of course, consult the owner’s manual to see what the vehicle’s manufacturer recommends. After all, they built your car and they know better than anyone what it needs to keep running for years to come. It’s a good idea to get information from as many knowledgeable sources as possible so that you can make an informed decision and get the results that you’re looking for. 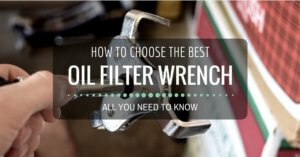 Motor oil is absolutely vital to your car’s engine so it’s very important to use the right variety!